Back by popular demand, the Pipes Alive! 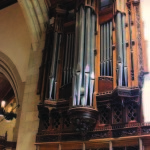 series continues with Christa Rakich playing the St. John’s organ on Sunday, June 2 at 12:30 p.m. Her program will feature works by J. S. Bach, Jeanne Demessieux, Nadia Boulanger, James Woodman, and Christa Rakich. 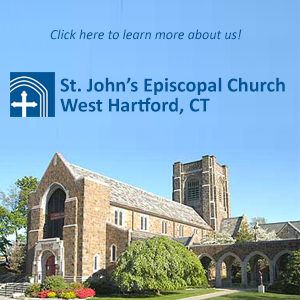 Christa Rakich, Organ Artist-in-Residence at St. John’s, West Hartford, recently retired from a position as Music Director at St. Mark the Evangelist Church in West Hartford. She lives in Bloomfield and maintains an active career as a performer and recording artist. 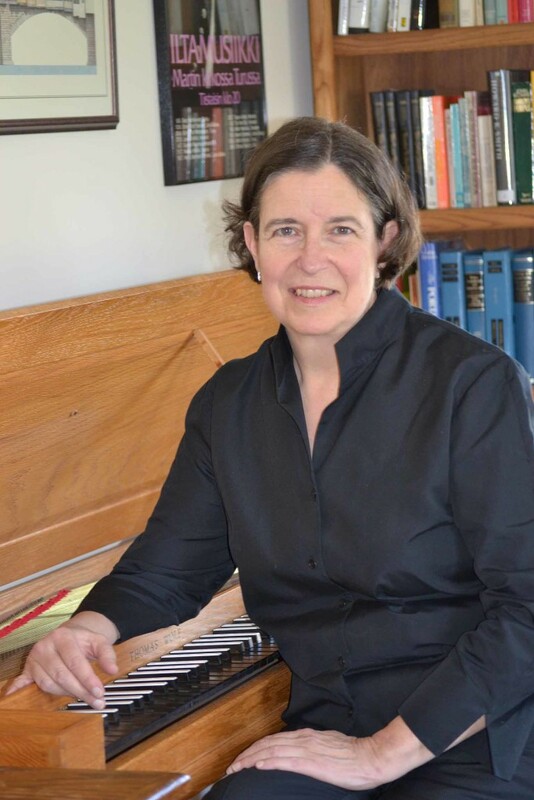 She has served on the faculties of Westminster Choir College, Brandeis University, New England Conservatory, and the University of Connecticut, and as Assistant University Organist at Harvard. Previous Artist-in-Residencies have included the University of Pennsylvania and First Lutheran Church in Boston. As a Fulbright Scholar, Christa studied for two years with Anton Heiller at the Hochschule für Musik in Vienna, Austria. She holds Bachelor’s degrees in Organ and German from Oberlin College, where she was inducted into the Phi Beta Kappa honor society. After receipt of her Master’s degree with honors from New England Conservatory, she was asked to join the faculty there, serving ultimately as department co-chair. A prizewinner at international organ competitions (notably Bruges 1976), Rakich has received particular acclaim for her interpretations of the music of J.S. Bach. With keyboardist Peter Sykes, she performed a complete cycle of Bach’s keyboard works in a series of 34 concerts aptly named Tuesdays With Sebastian. 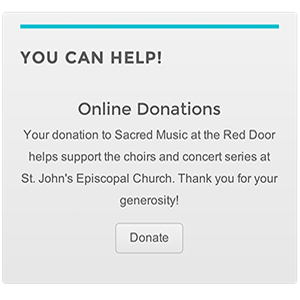 The concerts raised a total of $20,000 for Boston area charities. With keyboardist Susan Ferré, Rakich is a founding performer of the Big Moose Bach Festival in Berlin, New Hampshire. The festival presents cantatas, chamber music and keyboard music of J.S. Bach in rural New Hampshire each summer. As Vice-President of the Boston Clavichord Society, Rakich also pursues an active interest in the clavichord.